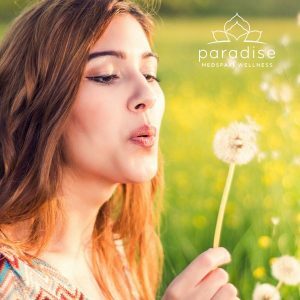 Get up to 20 units of Botox Free with your purchase of 2 or more syringes of dermal filler. *Cannot be combined with any other offers. Good for a limited time. Get $100 OFF and a FREE bottle of Nectifirm Advanced with the purchase of 4 or more vials of Kybella or a NovaThread Lift procedure. Receive 20% OFF when you purchase 3 or more skincare products. Purchase must be in a single visit. Valid for a limited time. Cannot be combined with other offers. Would Like to Try Botox? We would like to help. 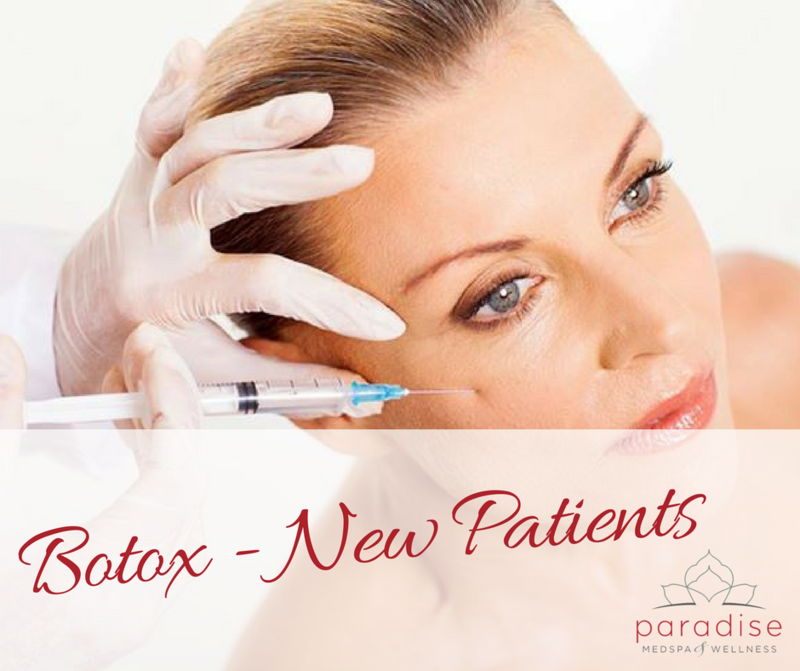 To give you the opportunity to try Botox, we are offering at a new low price.